As the mother and grandmother of left-handers. (In fact in my eldest’s household the only right-hander out of four people is my son-in-law so he feels outnumbered! ;-) This is very interesting expecially as I have been trying to teach my granddaughter both knitting and crochet. I managed to teach myself to knit left-handed but I don’t think I could manage crochet that way round. So if I can get her to keep up her interest these thoughts should help. 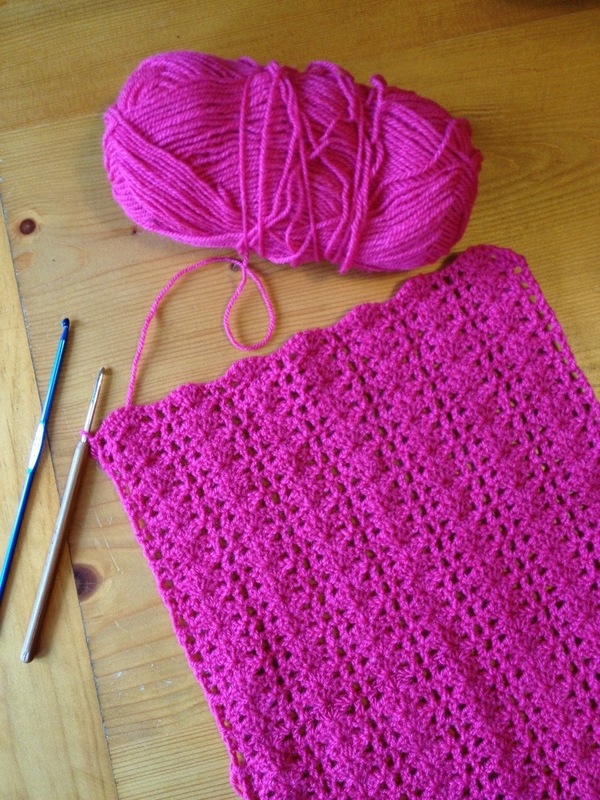 Knitting is the same for left and right handers, how does your method differ? Mum is left handed too. The males in my family are righties. Interesting isn’t it? Well I suppose kntting could be the same but when I knit, as taught by my mother, I hold the right knitting needle under my right armpit and flick the wool with that hand leaving the easier task of moving the stitches on the left needle onto the right one to my left hand. So for my granddaughter I showed her how to hold the needle under her left arm and reversed the rest. I am very slow knitting left-handed. Lefties knit in exactly the same method taking stitches off the left needle onto the right, holding the yarn in the right hand (unless using Continental method but that’s still the same for lefties and righties.) The hold you use is particular to you and your mother, there are many other ways personal to each knitter, it’s not an especially right handed way. I’ve researched holds lots and asked around at knitting groups this year as I changed mine from an over the top right hold to more trad under. It’s faster and easier. You’ll need to teach her how to do it the same with the yarn on the right, perhaps look at other holds too as she won’t master circular needles in future if she carries on with the needle under armpit hold! Well actually I moved over to circular needles very easily, although you are not holding the needle under your arm the action can be just the same. The trouble is my granddaughter has so many other interests and we just don’t live near enough. I hope she will pursue it when she is older. I hope crafts continue in popularity so she and her friends are maybe inspired, it’s great at the moment isn’t it? Hi there!!!!! 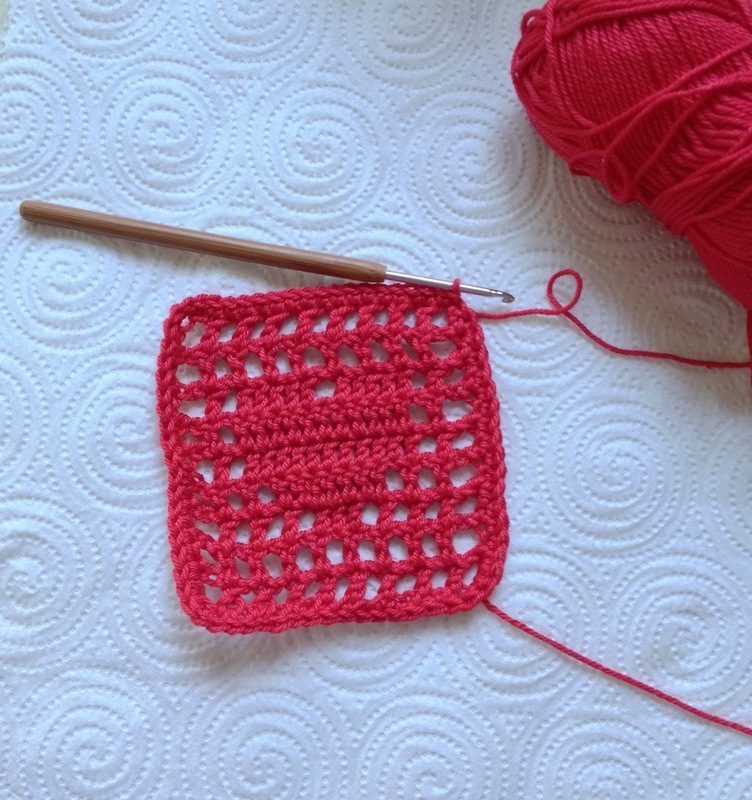 I always say that the world was made for right handers…… but the left ones make the diference….. I’m crocheting with my left hand almost a year now and sometimes i find difficult to “read” a pattern but finally i manage to do so….. 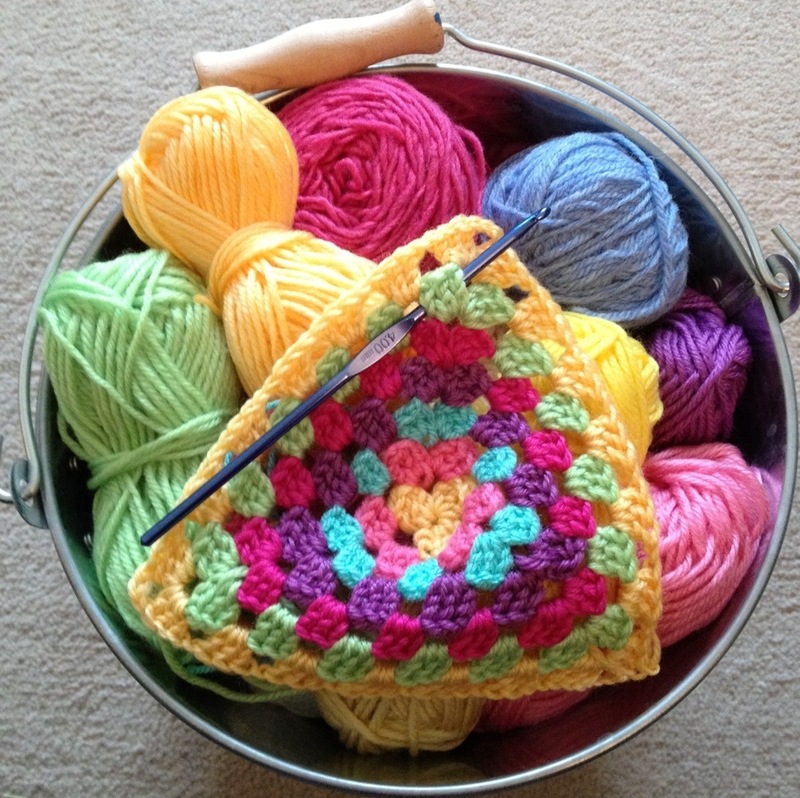 Unfortunately i don’t know how to knit but this will be the project of the summer…. This is fabulous!!! Finally! I’m 65 and I thank you so much!!!!! I make prayer shawls for cancer patients in Grand Rapids Michigan usa and this will be SO much easier!!!! Thank you Pam! 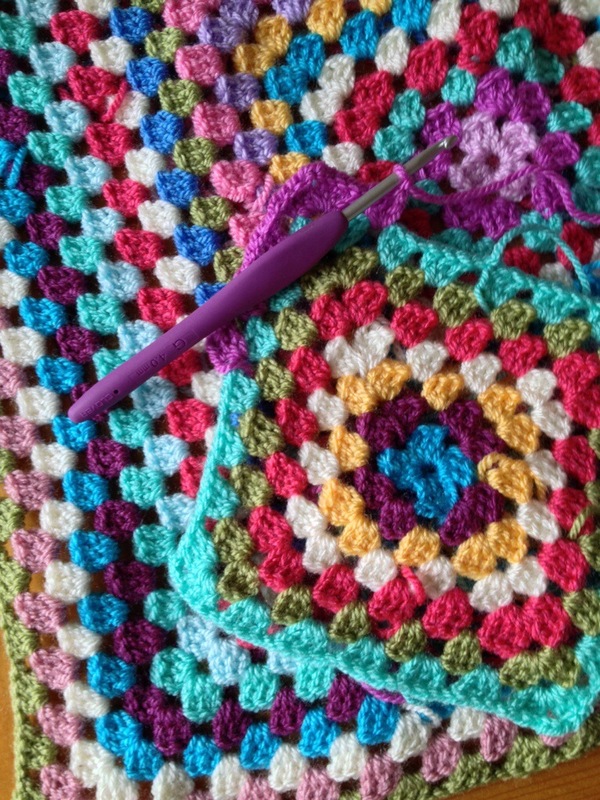 Please ask if you have any leftie crochet questions I haven’t answered. This and you are amazing! I’m speechless and I thank you! I really wished there were someone in grand Rapids area who TEACHES left handed crochet. Are you aware of anyone? How about contacting your Local Yarn Shops and asking if they know anyone? Or, try joining a knit and crochet group as at the least there might be someone who is a leftist whom you can watch and get to help you? Good luck! As a fellow lefty I’ve heard the % of left handed presidents is higher than right handed ones just an interesting fact I think it’s fact I read it somewhere. Anyway thank you for posting your patterns tips for lefties I’ve been pinning a lot and adding you to my google + for all the new lefty crocheters I hope they find you I learned to crochet from my grandma she was right handed but was very patient with me I’m still thankful to her for teaching me I’ve always got a hook in hand working on a baby blanket diamond bobble stitch now and this second I’m making a quick pair of slippers kind of making up that pattern as I go I don’t know if you can put pic’s or patterns up but after I finish them I’d be happy to share thank you again love your site!